Saturday's opening of the I-495 Express Lanes in Virginia is causing a little envy across the river. 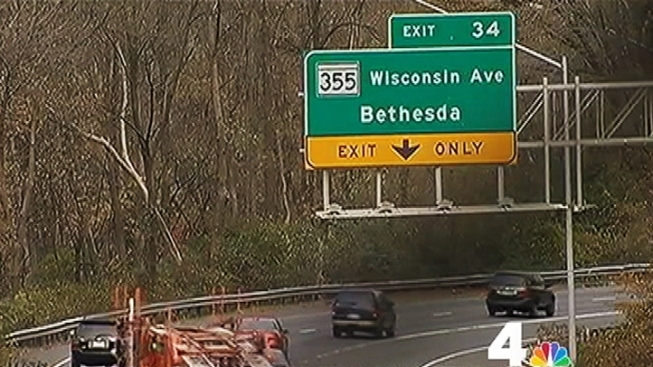 Some in Maryland are questioning why their isn't a similar plan for their side of the Beltway. AAA says it hopes that "Rip Van Maryland will awake from its long transportation slumber." Montgomery County leaders are also fed up with the lack of progress. "The state does not have any dollars, and right now they have no plan," said Montgomery County Council President Roger Berliner. "So the combination of no dollars and no plan, we're just shaking our heads and saying, please guys, focus on this." 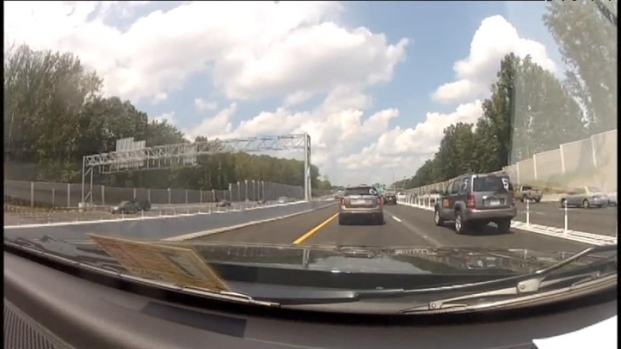 News4 got a chance to travel along the new lanes of the 495 Express Lanes Project. There's a proposal to turn some shoulder lanes into bus-only lanes on the Beltway in Maryland, but opponents say that's not a long-term fix.